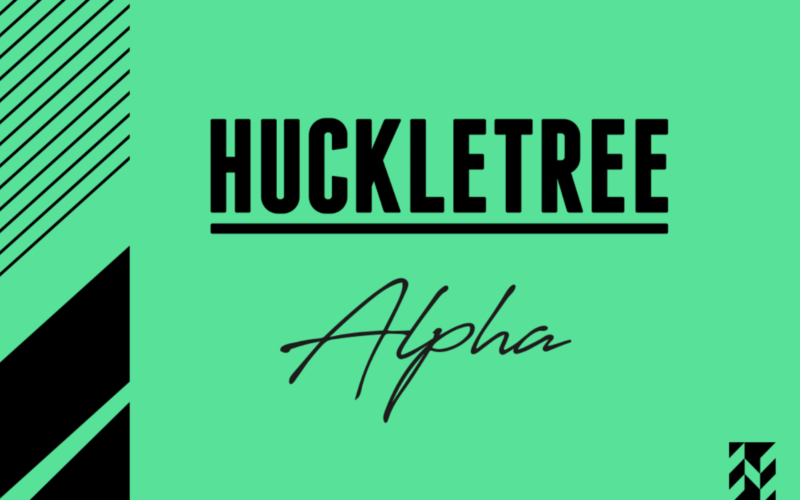 Moving On Up… Huckletree Manchester! Have you heard? We’ve got a new kid on the block. Yes, we’re heading up North to launch our first ever out-of-London location in the UK. Enter, Huckletree Manchester. Opening in Summer 2019, our Manchester workspace will be a creative hub for media, immersive technology, and digital businesses. We can’t wait to meet the curious minds and innovative renegades of the Northwest and help our members to reinvent the rules as they grow. 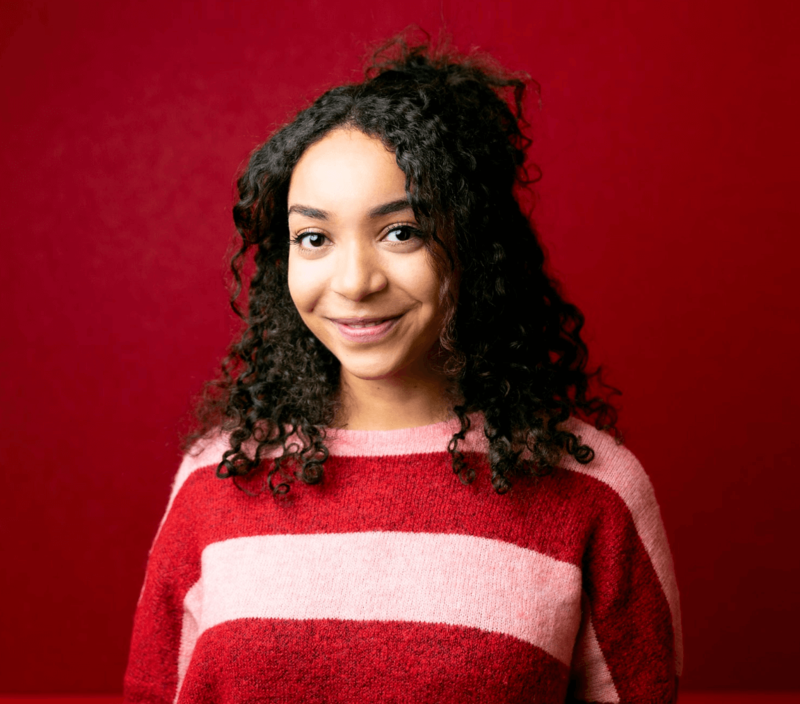 Manchester is renowned for its thriving music scene, rich cultural heritage, and buzzy nightlife, but did you know it’s also home to an incredible community of digital, lifestyle, and tech organisations? We do, and that’s why we’re setting up shop in the heart of Manchester’s creative district. 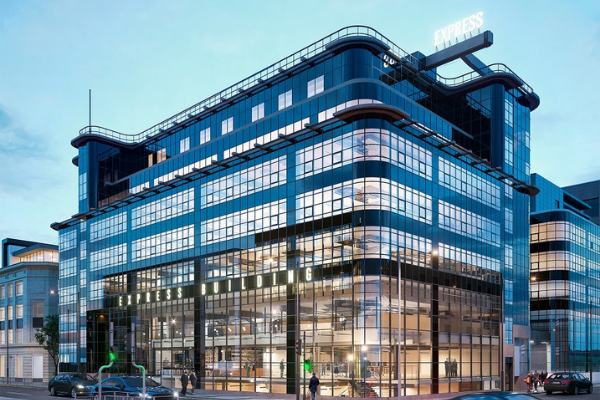 “We’re delighted to be opening our first Manchester Huckletree in the Express Building. It’s a fantastic, and I know, much-loved building. Huckletree Manchester will be a short 4-minute walk from Manchester’s most vibrant and exciting community, the Northern Quarter. It’s also just a stone’s throw from the eclectic Ancoats neighbourhood; meaning our members will be immersed in a bubble of creativity and innovation. The workspace will also have great transport links, with Manchester Piccadilly station just 12 minutes away and the Piccadilly Tram line an 8-minute walk. What more could you want? We’re counting down the days until our first Huckletree Manchester members walk through the doors of Huckletree Manchester. You’ll find our signature breakout spaces – and a few new features especially for our first Mancunian community. Not only will the workspace offer a Creativity and Games Room (because work should be about play too, obviously! ), but in a contemporary nod to the building’s roots as the Daily Express newspaper’s headquarters, we’re creating a state-of-the-art podcasting studio, too. Members will be able to book the suite at any time – so say hello to weekly podcasts and in-house radio shows. 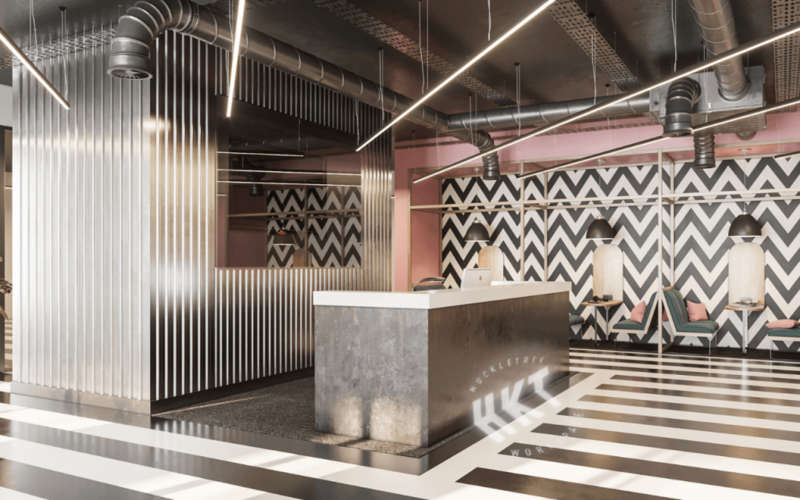 If that wasn’t enough, in accordance with the city’s world-famous music scene, Huckletree Manchester will be home to our first ever Live Lounge and bar. Our lucky members will have exclusive access to regular gigs and live sets within our own walls. Win/win. Don’t worry, life at Huckletree Manchester won’t always be travelling at 100 mph – we believe in balance. If you need a little R&R away from the chaos of growing your business and handling life stuff (or perhaps a little break from technology), our dreamy Imaginarium is on your doorstep – quite literally. A holistic wellbeing programme will offer meditation, yoga and re-energising gong baths. Plus, with laidback breakout spaces and chill-out zones dotted around the space, Huckletree Manchester will truly be a ‘home away from home’. Huckletree Manchester offers a number of different memberships to suit the needs of your business. Whether you’re after a private studio for a team of 30, an unlimited flexible workspace, or a resident desk for one, we’ve got you covered. We’re all about the flexible working vibe, so our memberships include global access to our other Huckletree locations for up to 5 days a month. 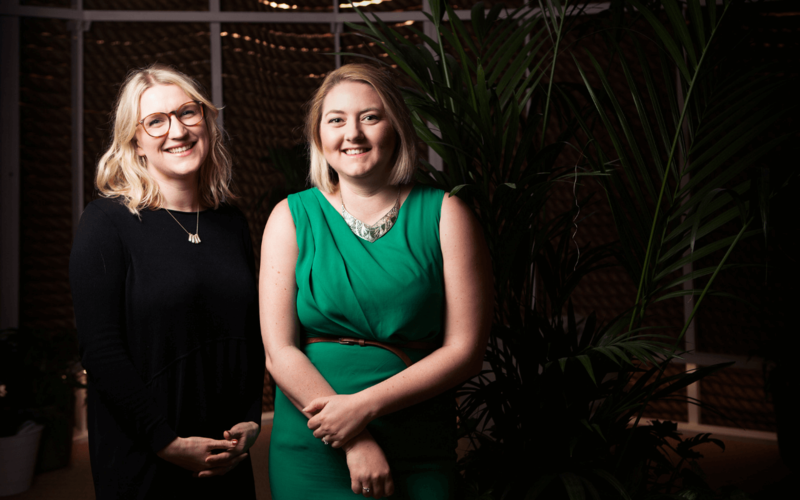 Collaboration with a Huckletree D2-based Dublin team? Check. 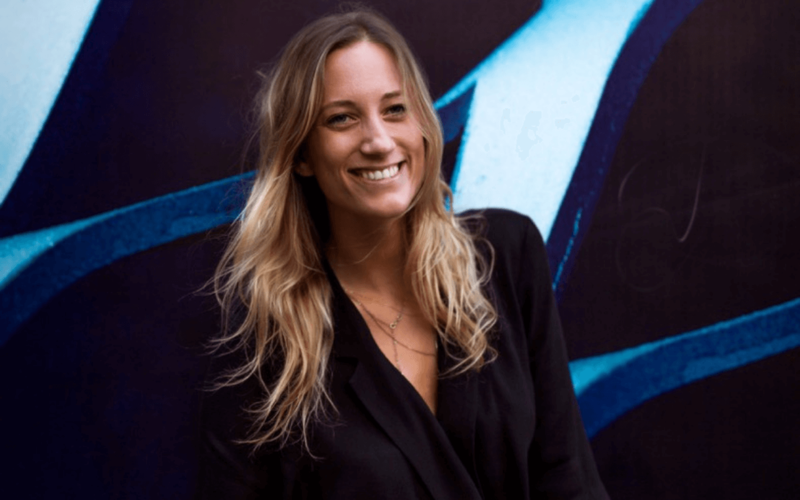 Usage of Huckletree West’s VR/AR studios? Check. The world really is your oyster. Applications to join are now open, so what are you waiting for?